This entry was posted on March 10, 2015 by Laney. 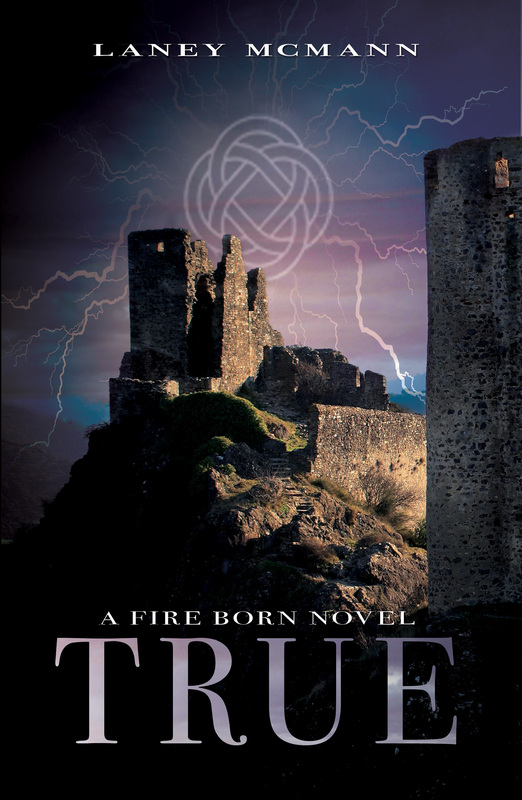 It was filed under A Fire Born Novel, Cover Reveals, Fire Born Updates, TRUE, Upcoming Releases, Young Adult Novels and was tagged with Author, Fiction, laney mcmann, Layla and Max, The Fire Born Novels, TIED by Laney McMann, TORN (Fire Born #2) by Laney McMann, TRUE (Fire Born #3) Blurb, TRUE by Laney McMann cover reveal, YA books 2015, YA Fiction, young adult paranormal romance, young adult urban fantasy. Sounds fab!!! Love the cover. Aw, thanks, Maghon, 🙂 Excited for you to read it!